Company appoints John Murphy to focus on high-level integration work. 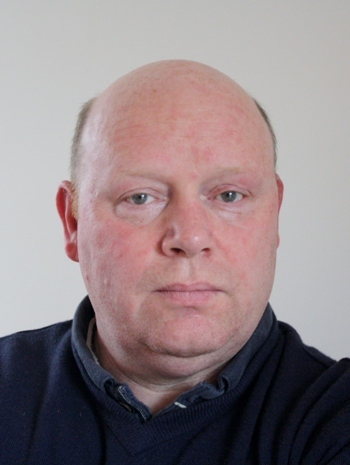 John MurphyJohn Murphy has been appointed by UK based Tharstern, a worldwide specialist in management information systems for print, packaging and labelling industries, as a pre-sales consultant focusing on third-party integration projects. Previously he had been a technical specialist and product manager for Heidelberg UK for 18 years. Tharstern has been a leading pioneer in the strategy of workflow integration with its MIS. It has established tight integration with market-leaders, for example Heidelberg and HP – both using Tharstern as a preferred partner for MIS – as well as Agfa, Fuji, manroland, Esko and many others. The company was started more than 30 years ago and now has a client base of more than 700 users across the globe. It has 7,000 users of its MIS and workflow solutions, with an estimated 96 per cent customer retention rate.